The next 2 digits make each MMSI country-specific. This is how the vessel's flag can be identified! So, the first 3 digits of any MMSI number are indicative of the respective vessel's flag. These 3 digits are also called Maritime Identification Digits (MID). Note that some countries have more than one MID assigned to them. The Automatic Identification System (AIS) is an automated, autonomous tracking system which is extensively used in the maritime world for the exchange of navigational informational between AIS-equipped terminals. Thanks to it, static and dynamic vessel information can be electronically exchanged between AIS-receiving stations (onboard, ashore or satellite). Actually, as from December 2004, the International Maritime Organisation (IMO) requires all passengers' vessels, as well as, all commercial vessels over 299 Gross Tonnage (GT) that travel internationally to carry a Class A AIS transponder (which transmits and receives AIS data) aboard (smaller vessels can also be equipped with a Class B AIS transponder). 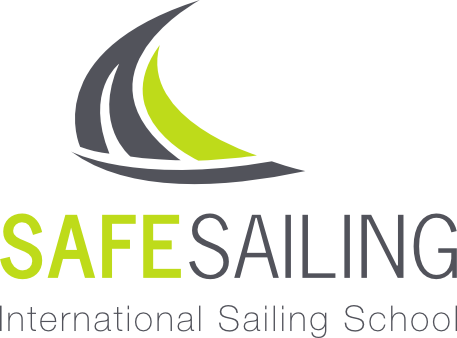 This decision came as a result of the 2002 SOLAS (Safety of Life at Sea) agreement's relative mandate. AIS transponders (on vessel stations) include a GPS (Global Positioning System) receiver which collects the subject vessel's position and movement details. Such (dynamic) details along with other static information provided by the vessel's crew are automatically broadcasted at regular intervals via a built-in VHF transmitter using 2 specific VHF channels (161.975 Mhz and 162.025 Mhz - 87 & 88 old VHF channels). The periodic AIS-data information can be received by other vessel or base stations (provided they are within range). Then, with the use of special software, it can be processed and depicted on chart plotters or on computers (for example, on the MarineTraffic Live Map). AIS-data can also be received by satellites - in this case, the term Sat-AIS is used (Satellite AIS or S-AIS). AIS was originally developed by IMO as a standard which would help vessels to avoid collisions while assisting port authorities to control marine traffic with more efficiency. However, the fact that its capabilities could become applicable to a wider spectrum of maritime-related business fields, soon became clear! 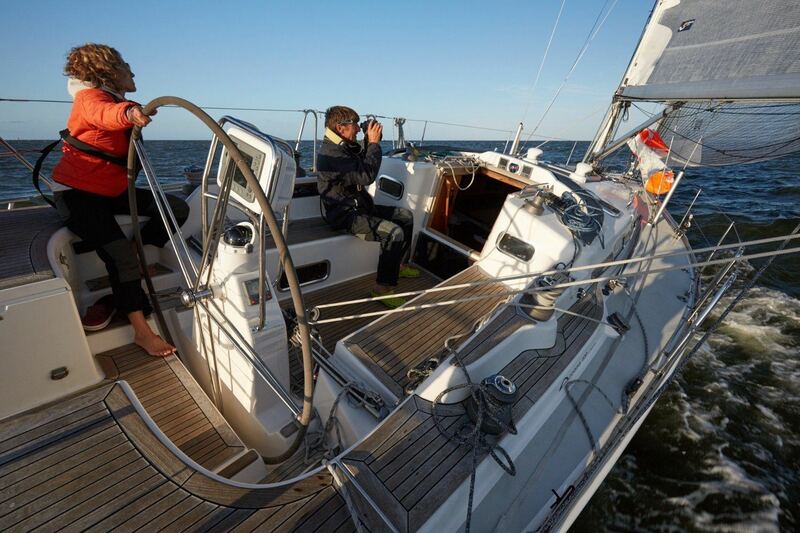 You can’t buy happiness but you can go sailing and that’s kind of the same thing.